Thank your lucky stars that Gritty isn’t involved in your office pool, because his is a certified winner. 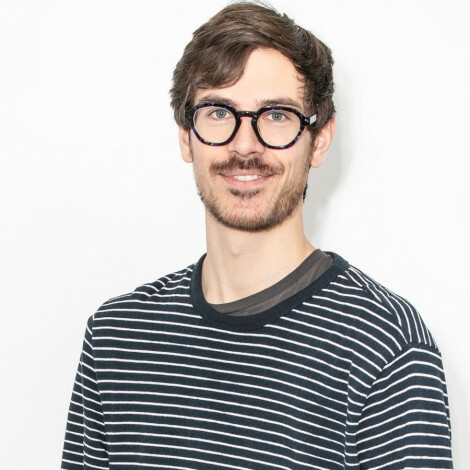 By David Murrell·	 3/21/2019, 3:38 p.m. The bracket to end all brackets. Screenshot via Twitter. According to statistics, the odds of filling out a perfect NCAA March Madness bracket are one in 9,223,372,036,854,775,808. (That’s 9 quintillion and change, for the record.) Despite the amount of ink spilled each year over bracketology, an immaculate bracket has never once graced this planet Earth. But that would be closed-minded of you. 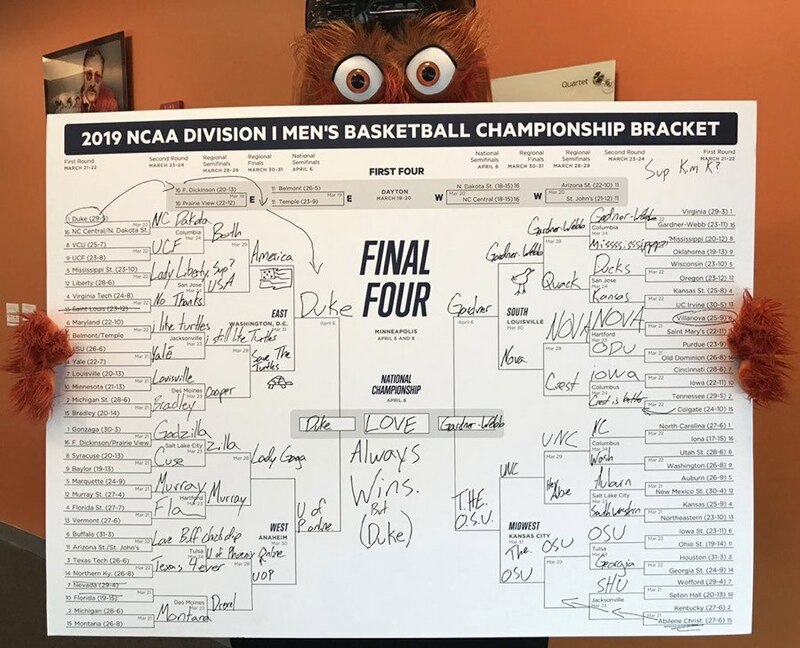 See, while the rest of us are toiling away over picks for our office pool, Gritty is working like an impressionist painter, searching for some higher beauty in this field of 68 basketball teams. And while Gritty’s bracket might not fit straitlaced mathematical notions of perfection, it more than makes the cut in our book. We’ve broken down some of the Flyers mascot’s most audacious picks. 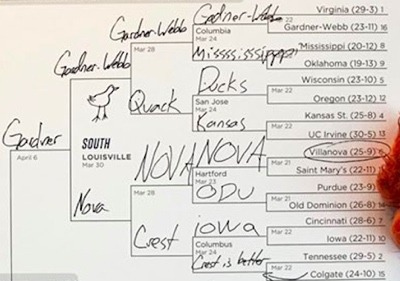 The first thing that stands out is 16th seed Gardner-Webb University, a school of 2,000-ish people located in Boiling Springs, North Carolina, knocking off number-one seed Virginia and making a run all the way to the championship game. Maybe that sounds unrealistic. But need I remind you what happened the last time Virginia encountered a 16th seed? Not a typo. 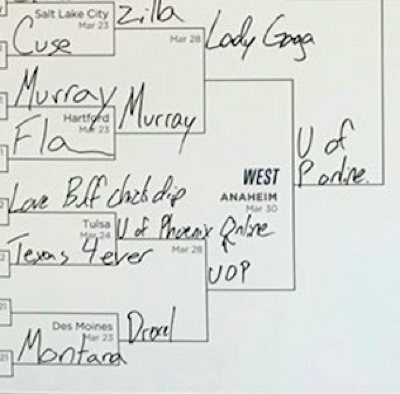 In the matchup between 16 seeds North Dakota State and North Carolina Central, which took place on Wednesday, Gritty selected an amalgamation of the two schools as the winner. (In the real world, North Dakota State came away victorious). But let’s indulge Gritty’s fantasy here — Duke, the oddsmaker’s favorite to hoist the title come April, losing to “North Carolina Dakota” (or even just regular North Dakota!) would be the mother of all upsets. Interestingly, Gritty has Duke losing in the first round, but then the Blue Devils reincarnate and come back just in time for the Final Four. And from there Duke goes on to win the whole shebang. Upsets are what make March Madness fun, which is probably why Gritty picked yet another 16-seed over 1-seed here. But what’s the point of filling out a bracket if you don’t pick the eventual champion, right? Hence the return of Duke later on. Gritty wants to have his cake and eat it, too. 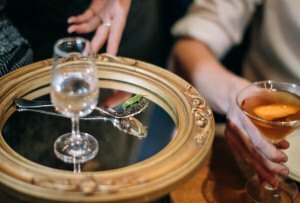 Are you going to tell him no? Who doesn’t love an underdog story? This Sweet Sixteen matchup is the stuff Hollywood blockbusters are made of. I mean, can you imagine a local Philly university — whose basketball team actually went 13-19 this season — entering the tournament to take on an online college that doesn’t even have a team? That Gritty has the University of Phoenix advancing shows how little esteem he holds for Anthony J. Drexel’s university. Sorry, Dragons fans. Other than Villanova, there aren’t many Philly schools that are March Madness regulars. 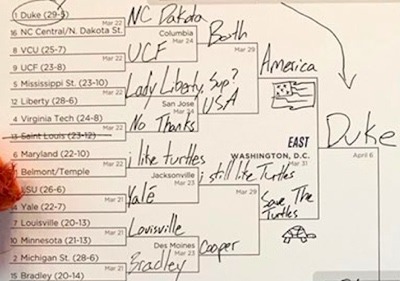 Temple actually made it into the tournament this year — and yet Gritty didn’t even acknowledge the Owls in his bracket. Maybe it’s because the team already lost on Tuesday night, before Gritty made his picks. Then again: Gritty has Duke simultaneously losing and winning, so who’s to say it couldn’t have happened for Temple, too? Owls fans have every right to feel shunned. But Temple may yet get the last laugh: At least the Owls made the postseason tournament, however briefly. For Gritty’s own Flyers, that’s starting to look like a tall order.